I finally found some good steamed pear wood in Moscow, soo hapy. 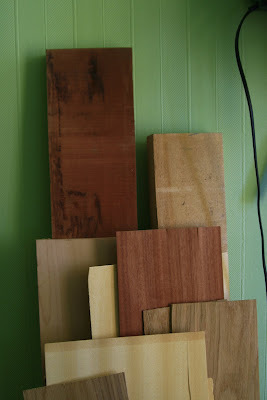 Also lots of veneer, there’s gonna be lots of furniture! Site update and some other news.